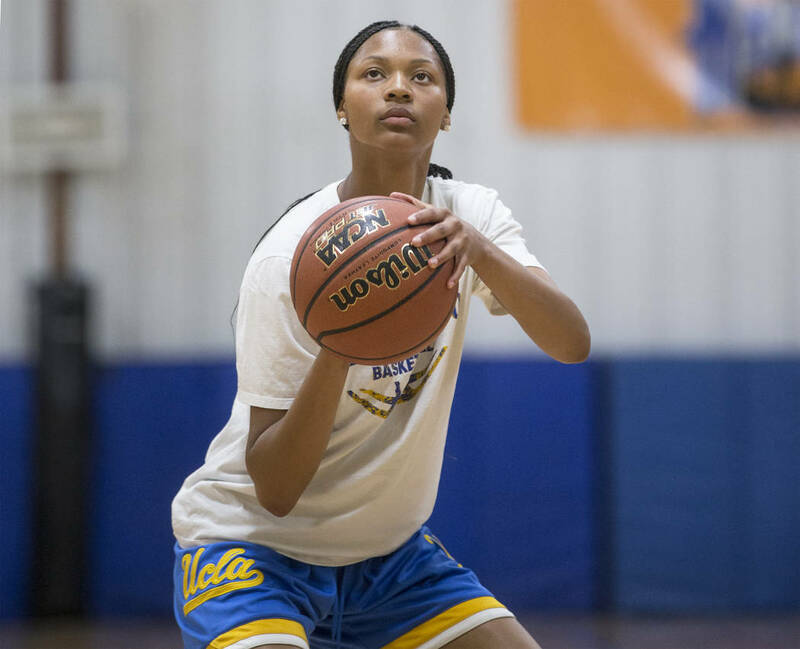 Centennial freshman point guard Taylor Bigby is blossoming into one of the top freshmen on the West Coast and already has secured scholarship offers from Colorado and Utah of the Pac-12. 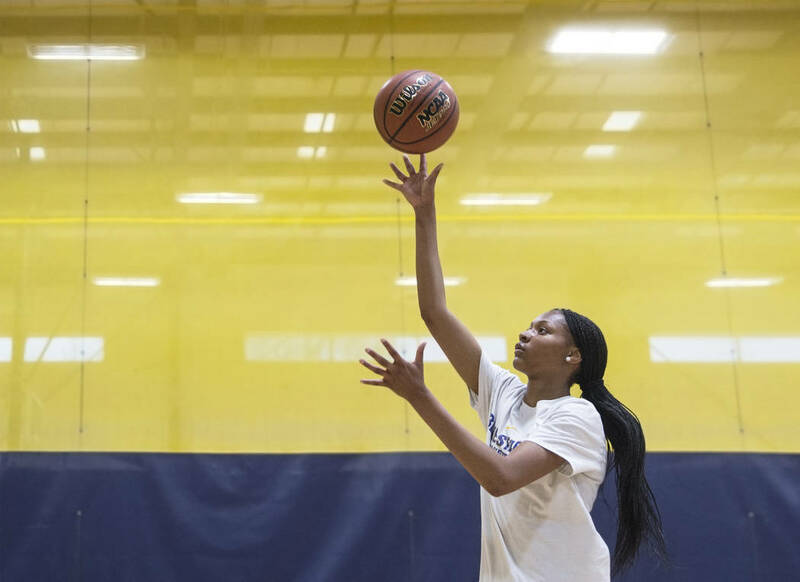 Centennial freshman point guard Taylor Bigby removed her diamond earrings and handed them to her father, Lamar, midway through a workout Tuesday at the Tarkanian Basketball Academy. Then it was back to shooting. 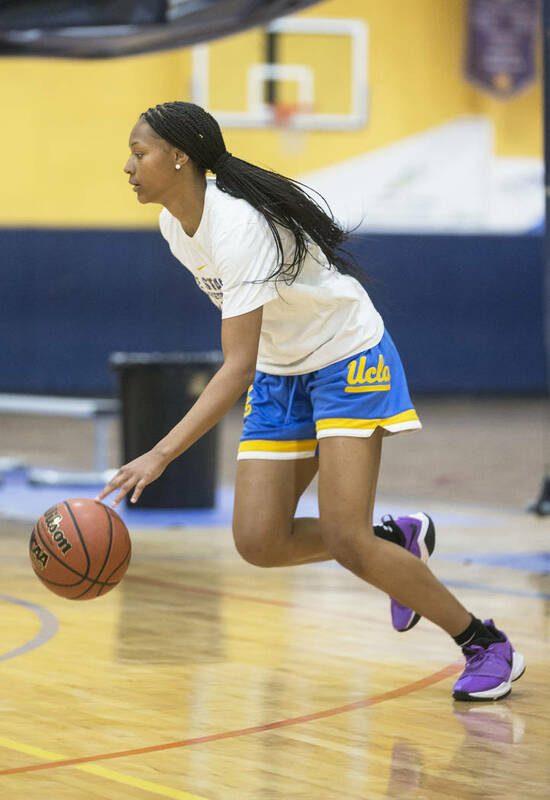 Back to ball handling. 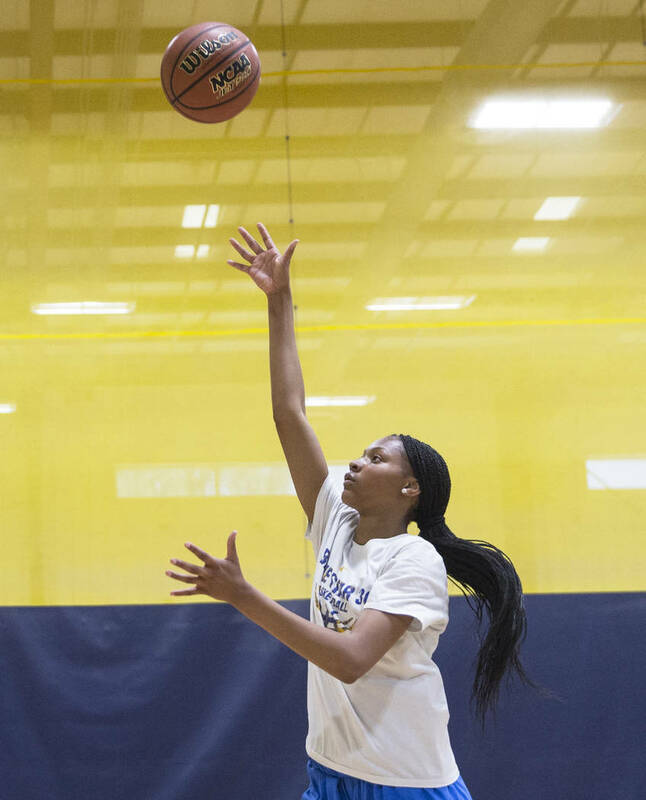 Back to getting better at basketball. 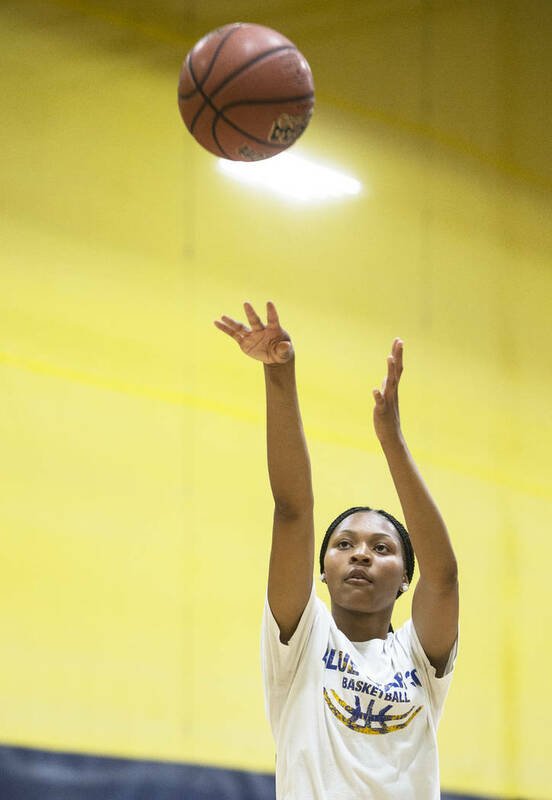 Bigby is blossoming into one of the top freshmen on the West Coast and already has secured scholarship offers from Colorado and Utah of the Pac-12. 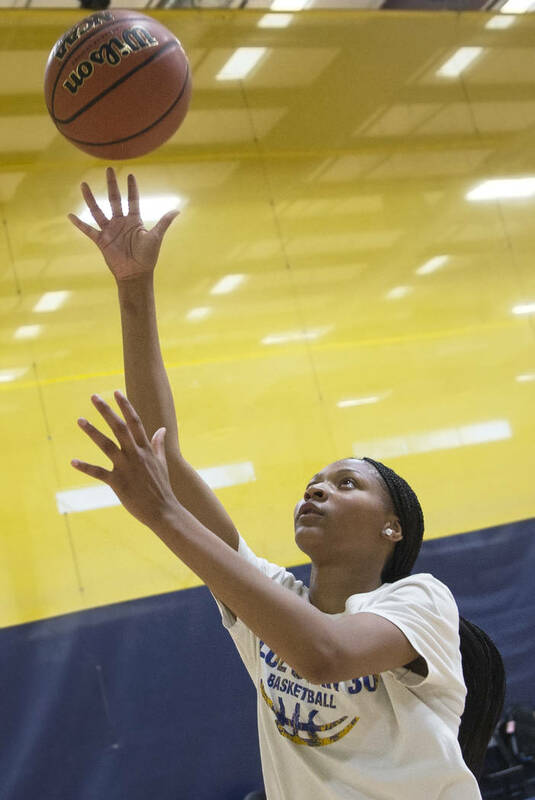 She also has standing offers from UNLV and Liberty University, and drew interest from Michigan, Washington, UCLA, Long Beach State, Ohio State and Notre Dame while playing for Cal Sparks in Nike’s Elite Youth Basketball League last weekend. Bigby is quite familiar with the college game. And that’s putting it mildly. 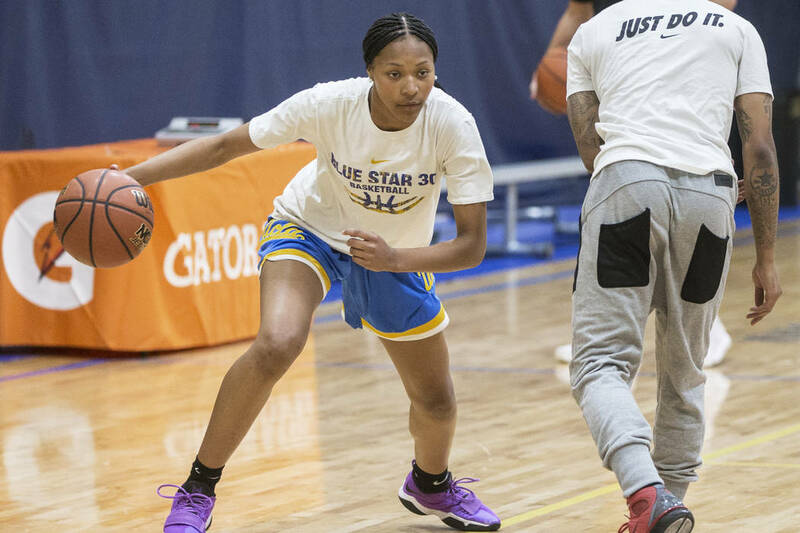 Lamar Bigby, who played for UNLV from 2001 to 2003, founded the Las Vegas Knicks, a grassroots basketball team that plays on the Adidas summer circuit. 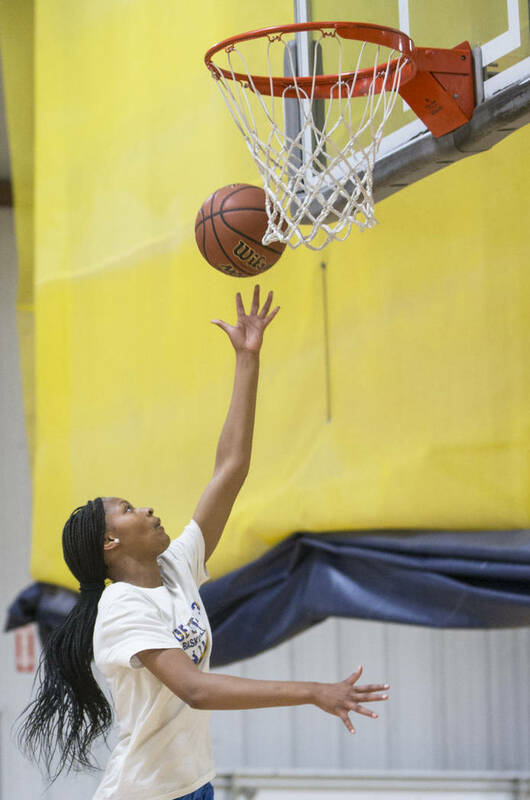 Taylor, therefore, learned the sport by osmosis and began playing competitively for Centennial assistant Katie Lutman in the third grade. 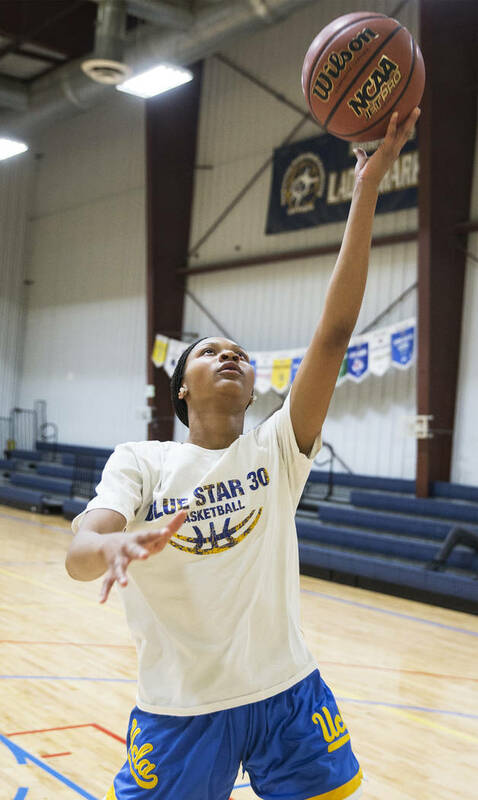 She sprouted into a natural point guard by the seventh grade and began developing the requisite ball skills and jumper to excel at the position. 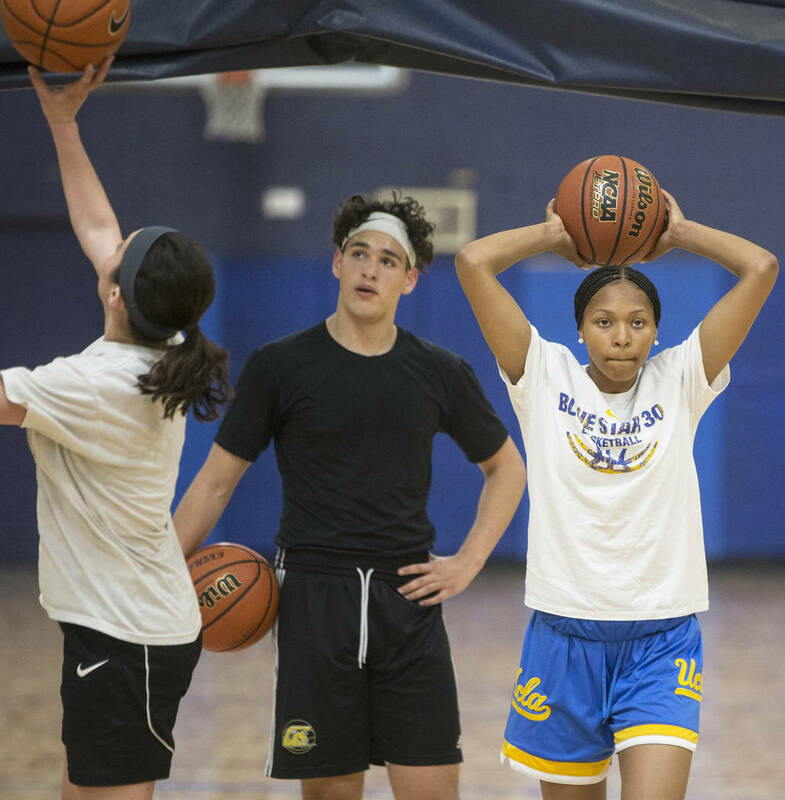 Bigby earned invitations to top youth basketball camps across the West Coast and excelled at UCLA’s camp as an eighth-grader playing against high schoolers. 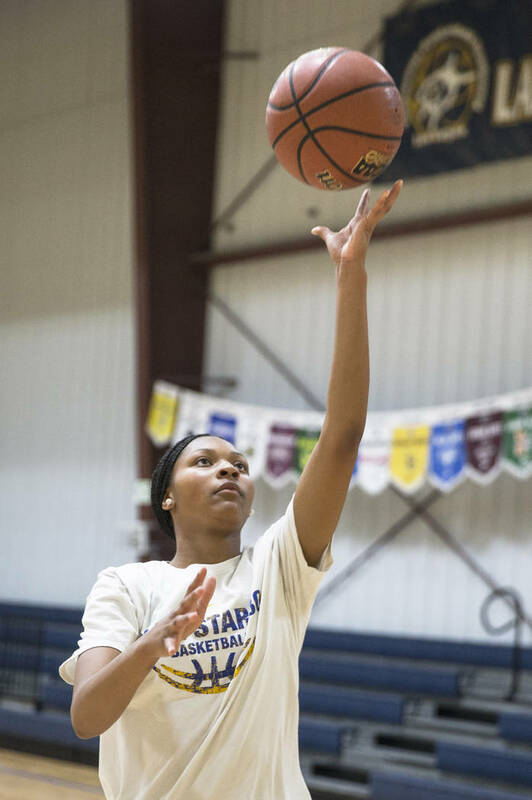 Liberty extended its offer before her freshman year, and UNLV followed suit during the high school season, in which she came off the bench to help the Bulldogs win the state championship. 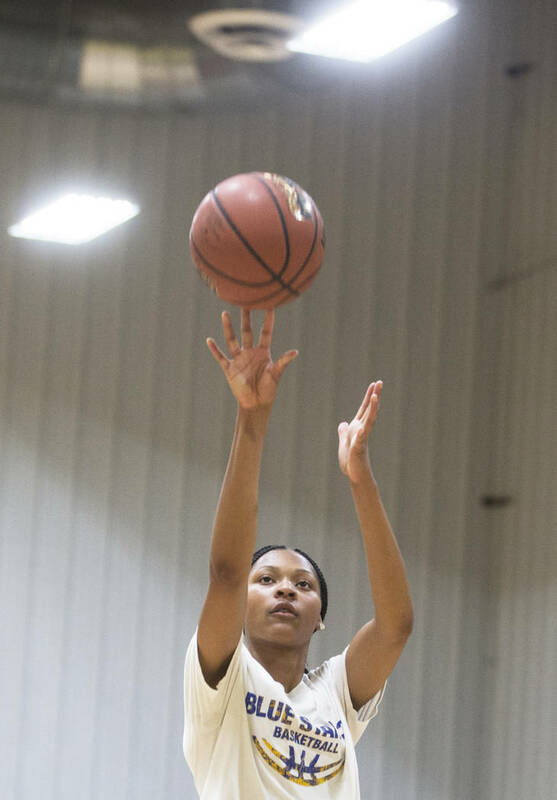 Colorado and Utah offered late last month. But Bigby, who is 6 feet tall, is thinking bigger. Desert Oasis has the 20th best baseball team in the country, per Perfect Game. The Diamondbacks (27-3) moved up 24 spots after beating Bishop Gorman. Basic (25-5) checks in at No. 44, down 22 spots from last week. Jacob Heese, a Desert Oasis senior and first-team all-state basketball player, has orally committed to UNC-Asheville. He has not signed a letter of intent. 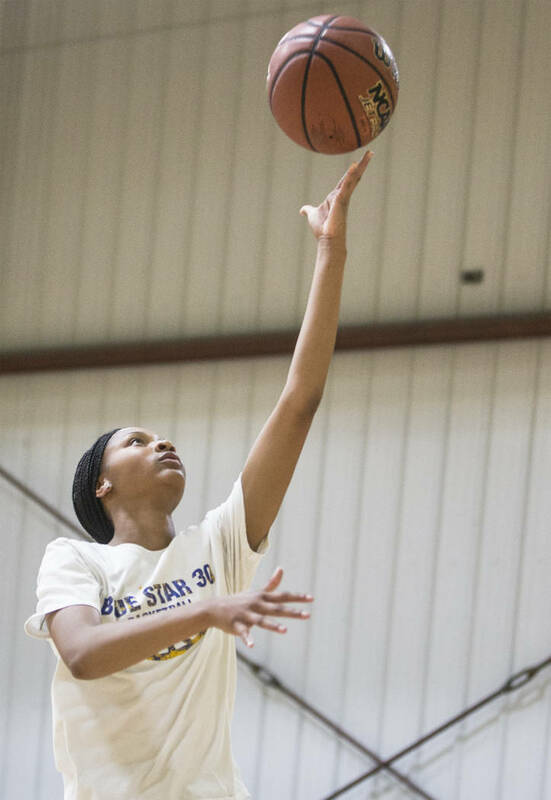 Heese, a 6-4 guard, was committed to USC Upstate, but reopened his recruitment in the fall when the Spartans changed coaching staffs.